The colours of vintage are truly coming to life this week! 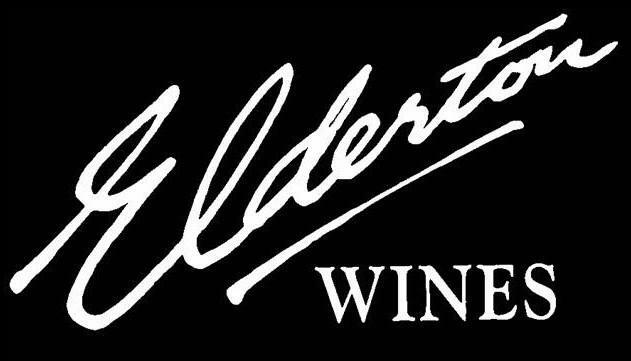 Elderton's winery is now abuzz with vintage moving into full swing. 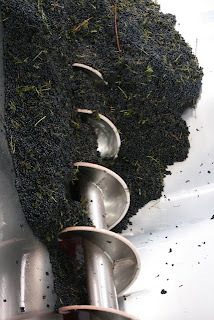 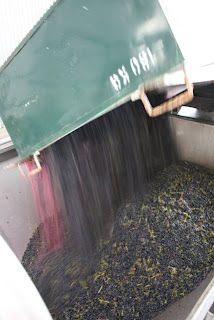 The first crush occured on March 7 - Chardonnay. 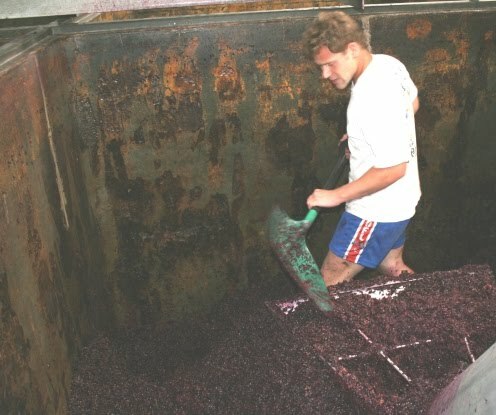 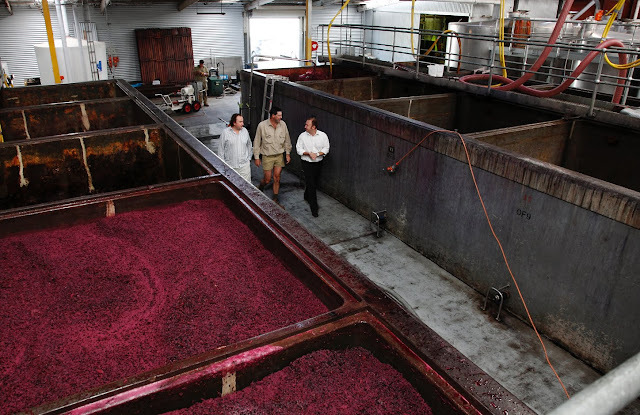 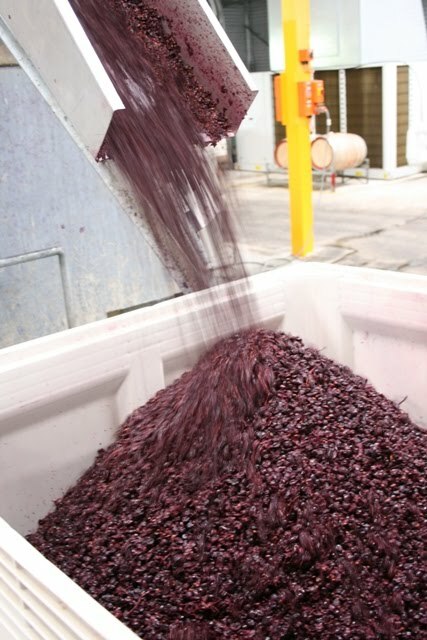 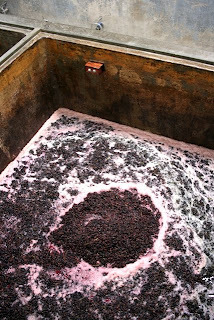 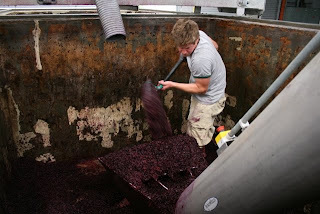 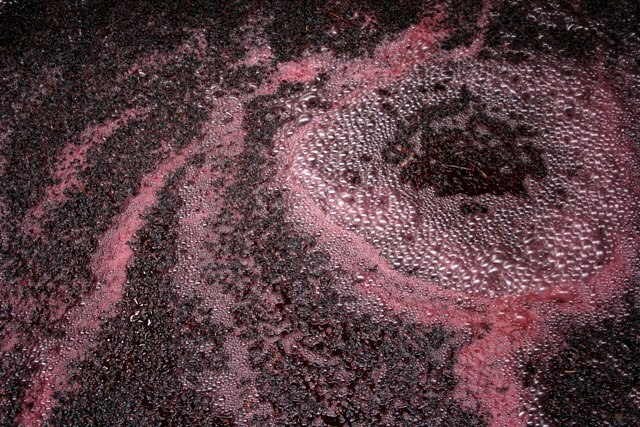 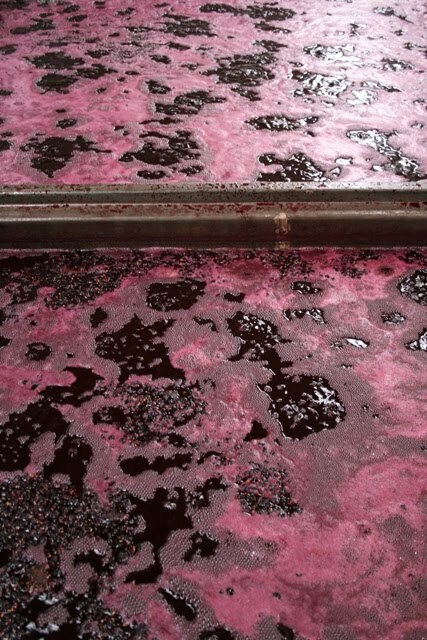 The first red ferment is now underway, with Shiraz in the open fermenters and giving us the amazing colours and smells of vintage!